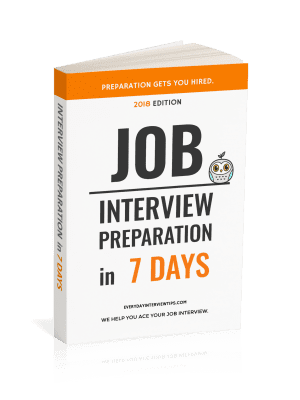 Job Interview Tips / Job Interview Tips / Question and Answer – Is it Better to Seem More or Less Desired By Other Companies? Question and Answer – Is it Better to Seem More or Less Desired By Other Companies? I’ve had many employers ask me if I applied to any other jobs. What kind of answer should I give them? When an employer asks you if you have applied to any other jobs, or if you have any other offers, you do want to be honest, and you do want to provide them with an answer. First instinct is to give the company a canned answer, like “you are the only job I have applied to.” No employers will believe that unless you have reason to only apply to the one job, such as when a friend recommends you for the position and you already have a current job. 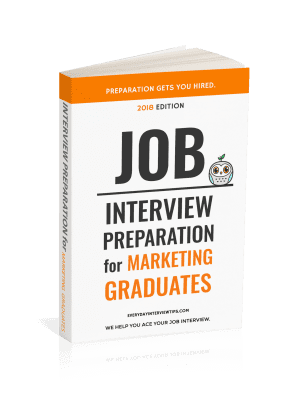 You instead want to give the interviewer a real answer, explaining that you have other opportunities in order to give the employer the feeling of value and scarcity. You want them to think that they have to hire you now or they may lose you to another company. Any answer you provide should be calm and collected. If you are currently in the running for another job, you can mention that to the employer. If you do not currently have any other prospects but you have applied to other jobs, then you should give the employer examples of one or two jobs you have also applied to. Make sure the jobs are related to the position you are applying for (especially if you applied to competitors) and you can only improve your case for the job.